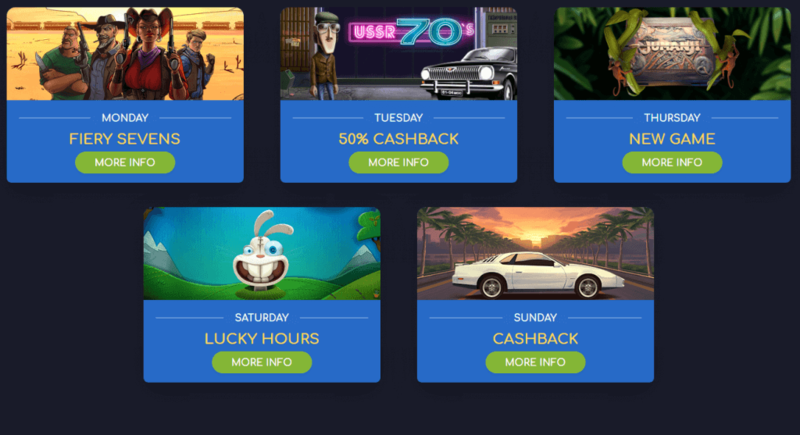 King Billy is a licensed crypto casino and an award-winning provider of online games. They are also in collaboration with Softswiss which is a world leading platform provider in online gaming. King Billy crypto casino strongly supports responsible gambling, that is why they always advise you to consider setting up personal limits on your gambling activities. You can set these limits up from the platform. All the games on King Billy are provided are provably fair. This basically means that through the use of special algorithms and analysis there is verified fairness from the side of the service operator. If your second deposit is up to €200, you receive 50% bonus. If your third and fourth deposit is up to €300, you receive 25% bonus. You can deposit and withdraw through various payment methods, such as FIAT currency, E-Wallets or Cryptocurrencies. On the website you can see in the ‘’Banking’’ section all the available currencies and other payment methods. In case you need any assistance you can always contact the 24 hour support by Live chat on the right side of the platform or by sending an email. 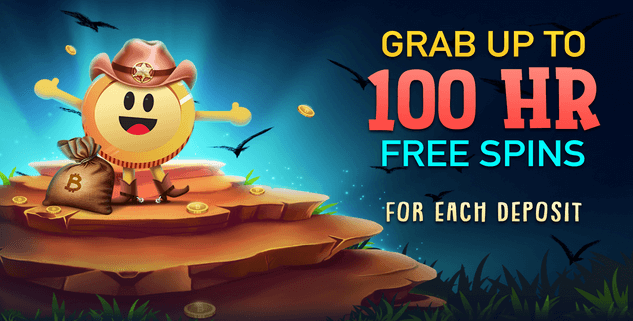 Start claiming your big welcome bonuses today at King Billy Casino!